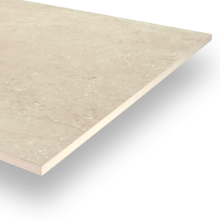 Over recent times, light-coloured exterior stone slabs have become a popular choice amongst homeowners, however, these products require a high amount of maintenance and upkeep in order to look as good as they day they were installed. 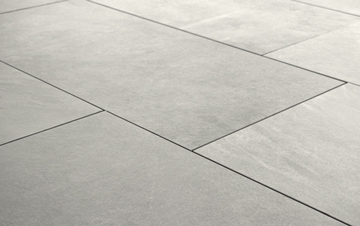 Measuring at 45cm x 90cm, these silver paving slabs can be used within an extensive range of exterior space designs! 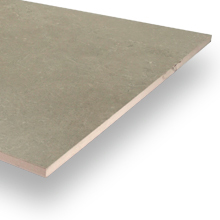 With the ability to be traditionally installed using a suitable adhesive, these slabs can also be dry-installed using our innovation paving system. 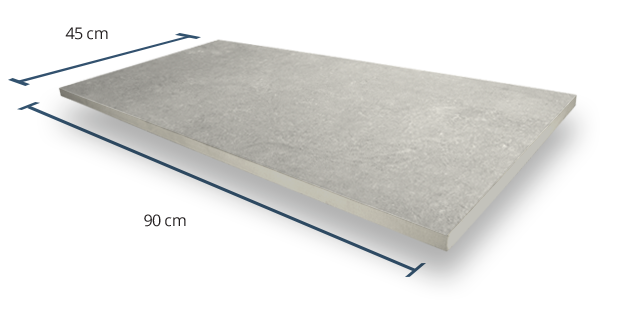 All of PrimaPorcelain’s products are assigned a Grip Factor rating between 1 (very low slip resistance) and 5 (very high slip resistance). 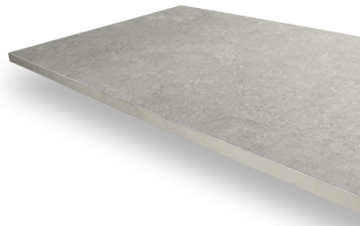 As these silver paving slabs have been given the highest possible rating of 5, they are perfect for external spaces that are exposed to high volumes of moisture. 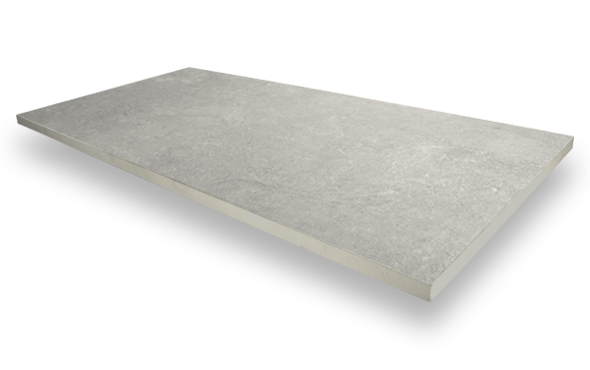 A V2 Shade Variation rating mean that this product will have subtle differences in colour between each individual silver paving slab, however, the finished floor will remain fairly consistent in both colour and shade. 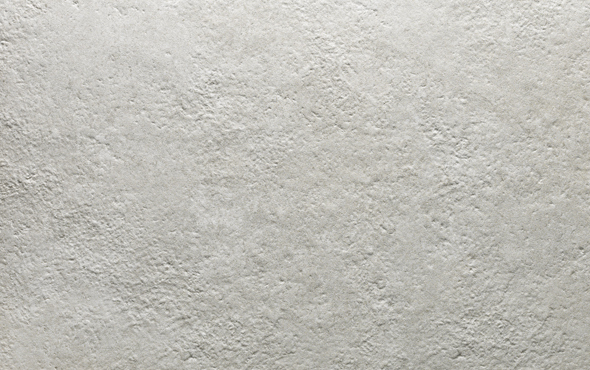 Created with a textured finish and high-grip surface, this product not only offers the appearance of natural stone, but also provides adequate grip to be used within many exterior spaces.